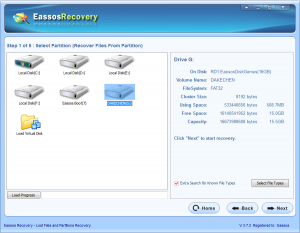 This post talks about flash drive recovery and shows how to recover deleted or formatted files from flash drive with the help of free flash drive recovery software. The technology of modern world, computer or Internet offers us great convenience to business, household, life, entertainment, study, etc. We’d like to store important files, documents, photos, videos, music, emails and other files on PC or portable drives such as flash drive. These USB drives are quite portable and makes us more mobile than ever. As to files stored on storage devices, they mean so much to us that losing of them can be the most frustrating and unaffordable thing. 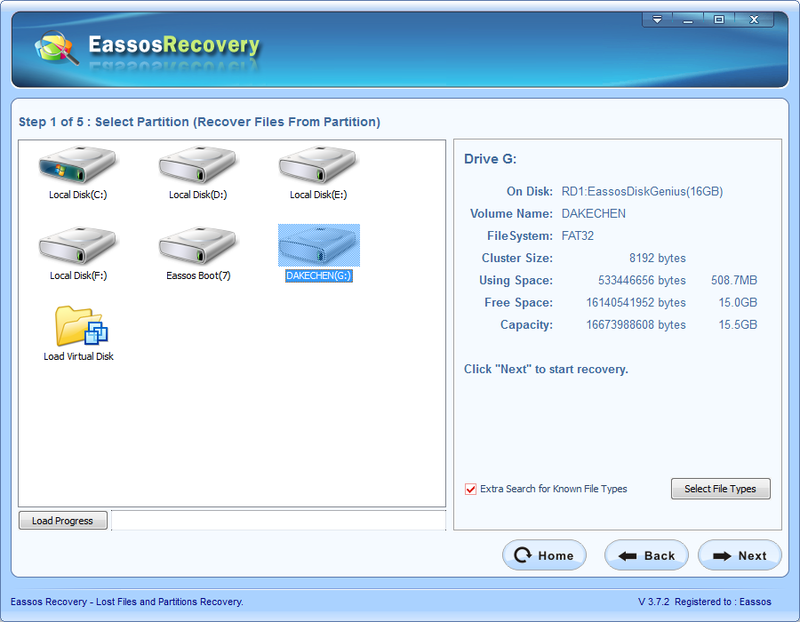 Fortunately, data recover technology have come up with effective solutions to flash drive recovery. It is usually deemed that flash drives are powerful tool that helps add extra storage space and transfer data between computers or laptops. They usually appear in forms of USB flash drive, memory card, compact flash card, etc. and they can be used in depend or in other machines, for example, digital camera, cell phone and more. Since flash drive is so portable, users can carry it to wherever they go, and insert it to any computers for data exchanges, it is extremely easy to suffer from damage. It can be infected virus while it is using on different machines, and can gets physical damage during moving with its users. What’s more, flash drive, like other storage devices, have to subject to formatting, file deletion, file system corruption, etc. when improper actions are conducted. All these reasons mentioned above can be one of your cause of file loss. To those who often work with flash drives data loss can be a frequent and annoying visitor. Because deleted files are not put into Recycle Bin; file system is easy to get corrupted if it is unplugged from computer or camera in an improper manner; virus may delete or damage files. 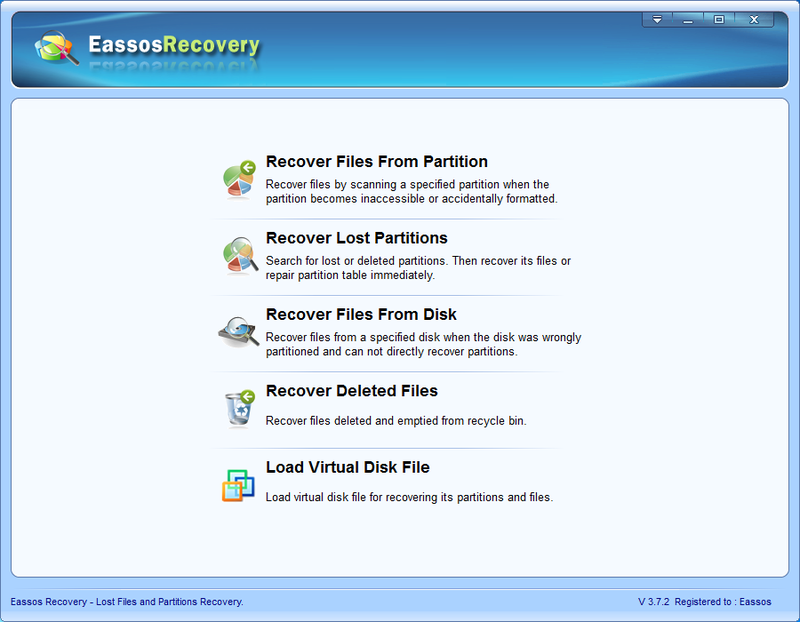 The most recommended solution at present is using data recovery software, such as Eassos Recovery. 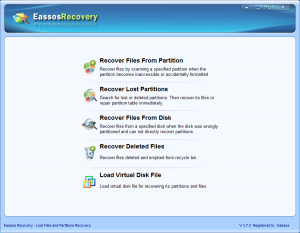 Software that is able to perform files recovery or partition recovery from all sorts of flash drives has been improved to be workable with various file types and data loss situations. 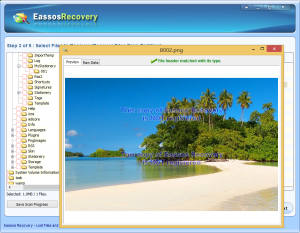 Eassos Recovery is one of the most easy-to-use file recovery software, which can be used to carry out flash drive recovery by all users. Step 2. Click the icon of the flash drive and click “Next” button. Then software start file scanning. Step 3. After file scanning is done, users can preview all listed recoverable files one by one, and then select those they want to recover. Then click “Next” button to get them retrieved. 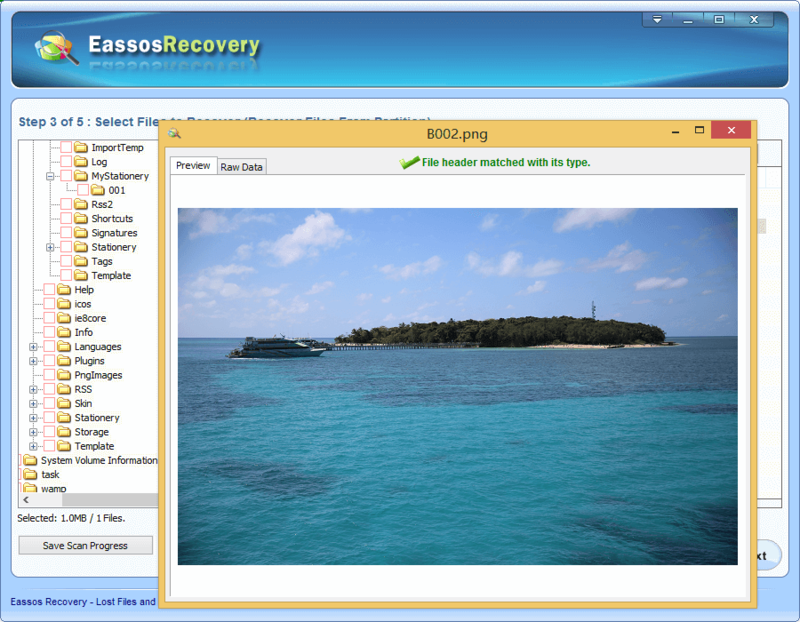 This entry was posted in Data Recovery and tagged flash drive recovery, free flash drive recovery, recover deleted files by EASSOS. Bookmark the permalink.